If you want to be safe against the potential attacks by aliens, enemy robots, and miscellaneous evil forces, move to Tokyo. 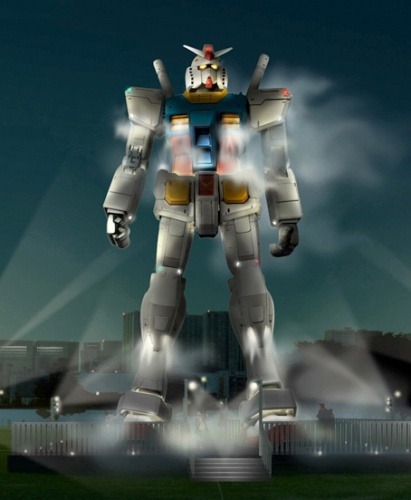 There, a 59-feet Gundam will be guarding the city starting from this July. Of course, if you are worried about alien invasions and enemy robots, maybe we will need the Gundam to protect us against you. 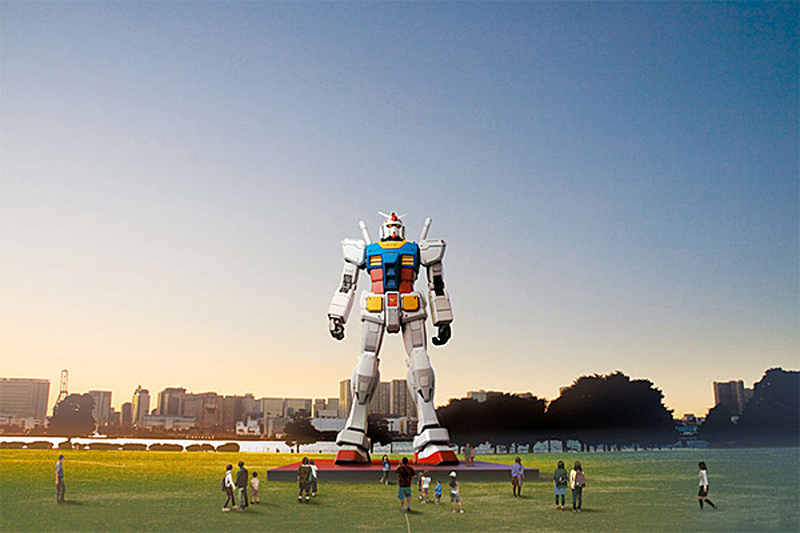 Sure, there was a 59-feet Gundam laying down in a park attraction already, but people, this one is standing out in the open, and its heads moves. So he can stare at its enemies until they are too embarrassed to keep destroying the Japanese megalopolis.